Additional Information Each helmet comes with 2 x sets of pads. 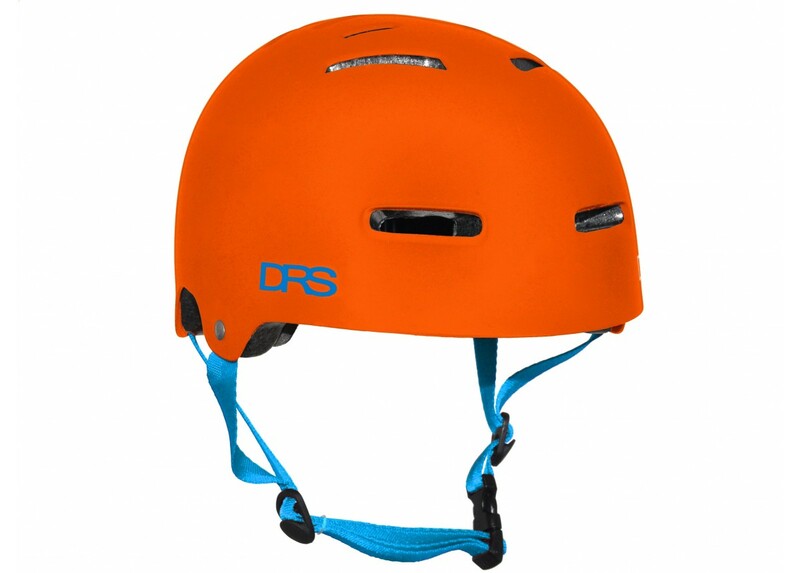 The DRS Helmet is the perfect value for money solution for BMX, skate and scooter riders. This Australian owned and designed helmet will help you stay safe while you ride while keeping that traditional street look. With 14 vents to keep cool while you ride, this helmet looks good and is super comfortable at the same time. BMX & skate helmets are generally designed with two things in mind; safety and style.